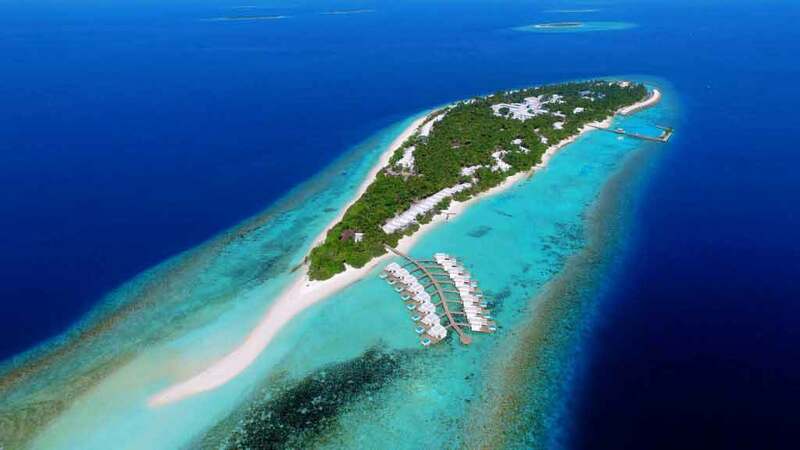 TOP 13 Best Maldives Snorkeling Resorts – Maldives are Considered Top Tropical Destinations in the World for their surreal Picture Perfect landscapes and extraordinary Resort collection, the Maldives are also equally famous for their underwater wonders, bringing Diving and Snorkeling as key assets in the search for a Dream holidays in Maldives archipelago. Where to Snorkel in Maldives? You can snorkel everywhere in Maldives just as diving. But not always directly from the island shores. Sometimes, you have to take a boat to go on a snorkeling trip. it is a paying excursion in some resorts. 1. Resorts with a close-by House-Reef everywhere around the island. 2. Resorts with a huge blue lagoon everywhere around the island. 3. 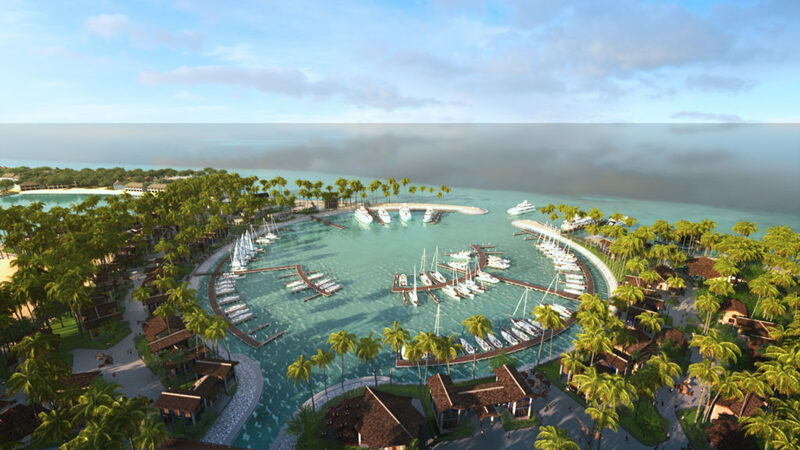 Resorts with a close-by house-reef + a wide Lagoon (Dream come True). Below List features Resorts listed according to their Snorkeling Quality only, no matter their category. 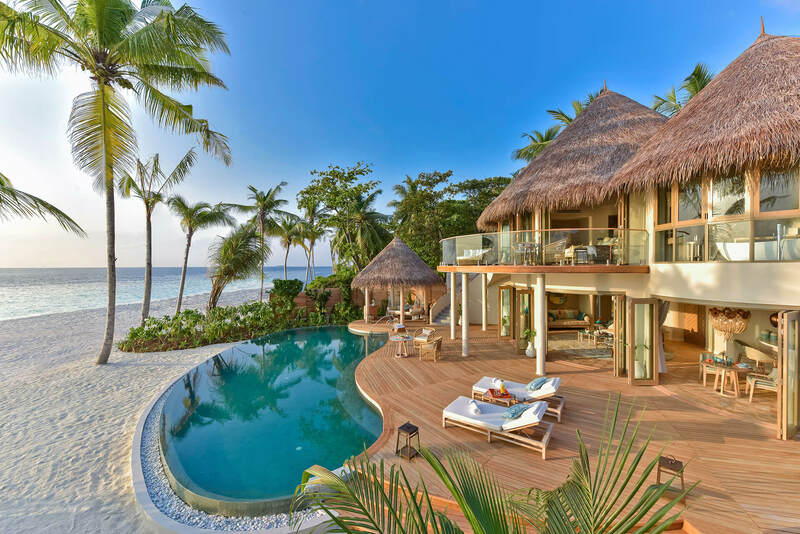 From Standard to the Luxury 5* Star Resort, they all offer great house-reefs and easy access to snorkeling areas from their beaches and/or their Villas. 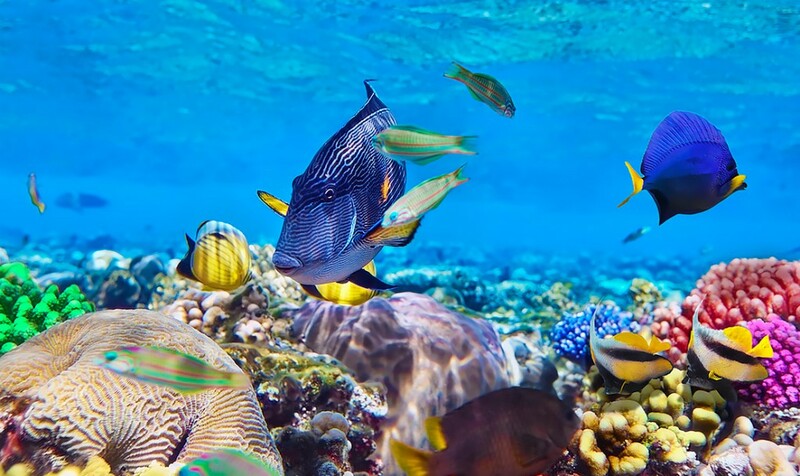 Good snorkeling skills are recommended if you plan to snorkel around an Island that has a close-by reef. Moderate to strong currents can be expected according to the island and season. Before going for an exploration : Please visit the resort Dive Center and follow the panels for exits and current warnings. Apply a liberal dose of sunscreen ( mostly on your back ) about 10-20 minutes prior to snorkel -Choose an SPF of at least 30. Pay a double attention to children. Keep them close to you, eventually hand-by-hand for the youngest or the ones who cannot swim well -yet and protect them well from the Sun too ( sun-cream + T-shirt). If you want to save money and feel comfy try to save space for your snorkeling gear in your suitcase. All resorts have snorkeling equipment but it will cost you around 8 USD per day/ per person (exc.taxes). While few Resorts provide Free equipment against a small Deposit.